I had a great experience with this company. Paul my sales rep was very helpful and thoroughly explained every product - I had no idea what I wanted for my home. 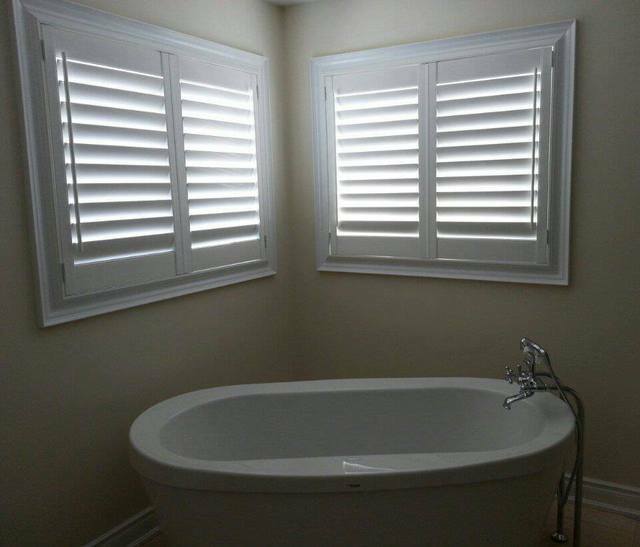 I chose to go with the California Shutters and I am so happy with them! I got the customize them to my liking with the size, tilt bar, colour etc. The installation went smoothly - it took about two weeks from the day I finalized my order to get them installed. and the shutters are magnificent. Highly recommend the company and the sales rep Paul!